The biggest recreation centre in Vidzeme! 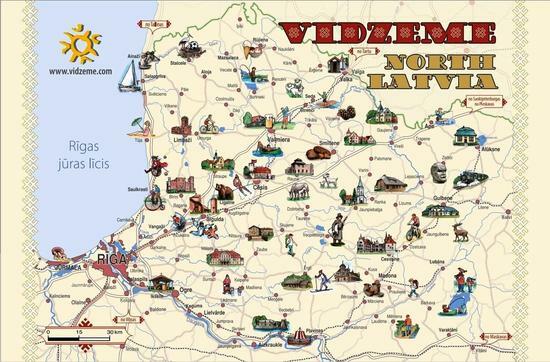 Visit the new website of Vidzeme Tourism Association for up-to-date event information, projects, Vidzeme sights and much, much more! Simply click here!